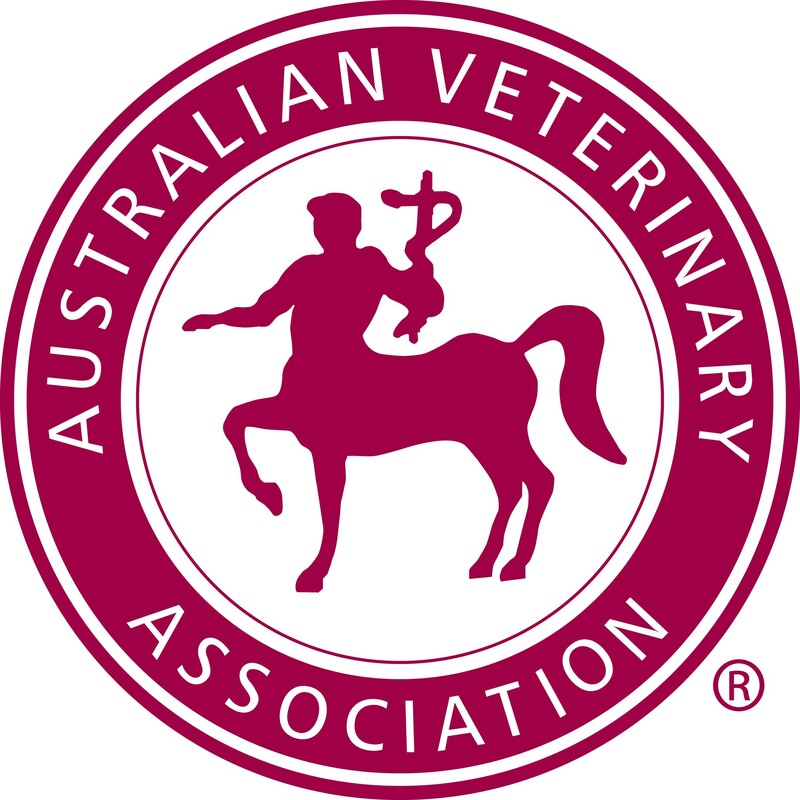 The Australian Veterinary Association is the professional organisation that represents veterinarians across Australia. The AVA national office is located in Sydney, and there are divisions in each state and territory around the country. The AVA is made up of many groups including more than 20 special interest groups within the association, which cater for members with particular expertise or interest in aspects of veterinary science. The Australian Veterinary Association runs a number of programs that make a valuable contribution to the community, and help veterinarians to maintain a high level of care. The AVA also manages trusts and foundations dedicated to the health and welfare of animals and veterinarians.